Luxury Living at it's Finest! 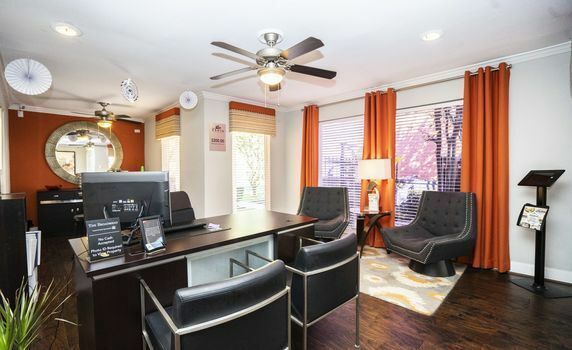 At Broadmead Apartments, we provide residents with cutting edge amenities, an ideal location, and professional staff that contribute to a higher standard of living. Being positioned within the Medical Center area, you'll find cutting edge healthcare services at your fingertips at such world-class institutions such as M.D. Anderson and Methodist, while also being right across the NRG Stadium, home of the Houston Texans! 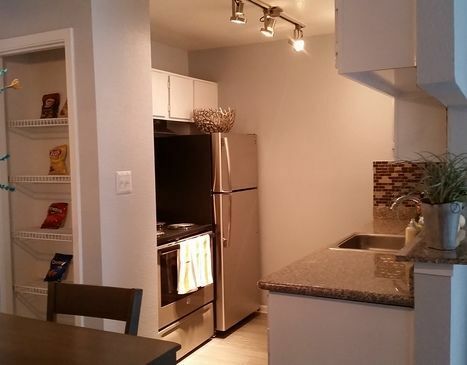 College students will find incredible convenience as the University of Houston is just minutes away. 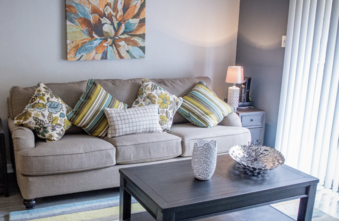 We house top of the line amenities in each of our 1 and 2 bedroom units, featuring modern appliances, kitchen backsplashes, walk-in closets, ceiling fans, private patio/balcony space, and washer/dryer connections. Our tranquil community offers all residents an on-site fitness center, laundry facility, 24-hour maintenance service, and a beautiful sparkling swimming pool. Contact us today to inquire about personalized tours, preferred employer/student specials, and furnishing options! Short and long term leasing available. 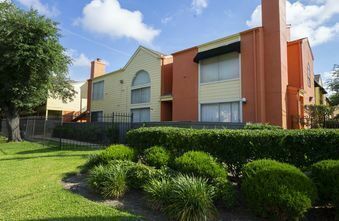 We offer the finest in 2 and 1 bedroom apartments in Houston. 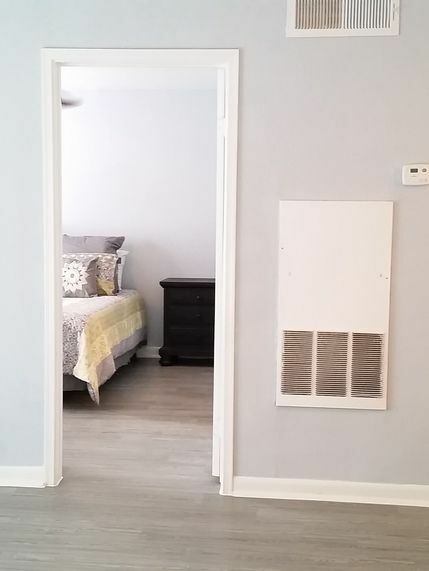 Individual unit amenities include balcony/patio access, dishwashers, walk-in closets, ceiling fan guest bedrooms, high speed internet, window covering, optional furnishing, and allowance up to 3 pets! Our complimentary community amenities have an answer for your essential needs. 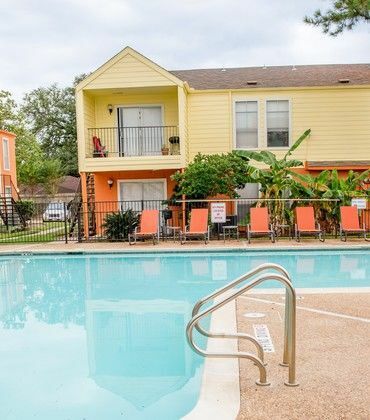 Cool off from the Texas heat and spend time with your friends at our beautiful swimming pool! Get fit for the season at our top of the line fitness center. And rest easy knowing our neighborhood is gated with fully controlled building access. Give us a call and visit our amazing complex today! 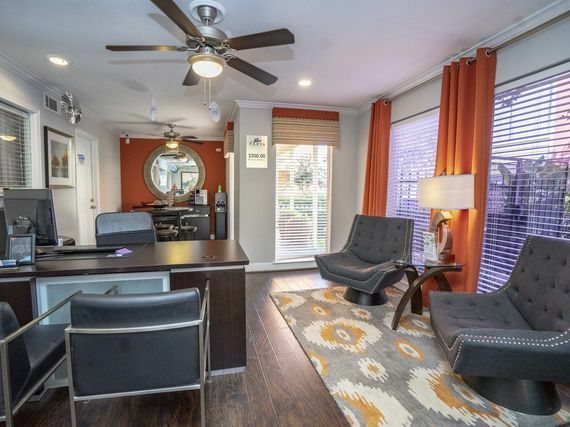 Our expert and amiable management team would love to show you why the Broadmead offers you an unforgettable living experience among Braeswood Place apartments!